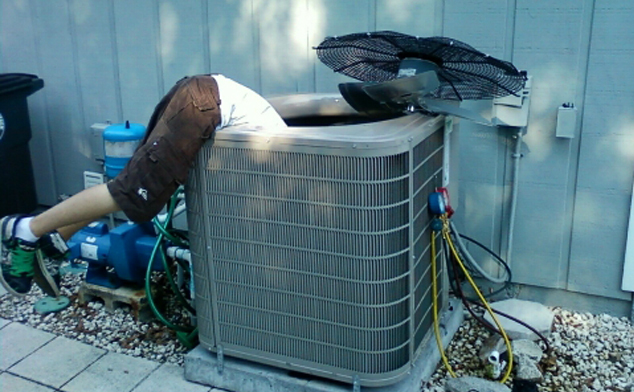 There's nothing worse than finding out you have Phoenix air conditioning problems in the middle of summer. There are a lot of different things that can wrong with your AC when it gets to the worst of the summer. You don't want anything going wrong and taking your system down, but sometimes it's unavoidable. Even then, letting problems sit only makes them worse, so knowing the early warning signs will save you time of heat and money. One thing that's a sure sign and cause of AC wear is short cycling. Short cycling is when an air conditioning system switches on and off too frequently. The repeated stress of starting up wears down the machine, and the short cycling tells you something is off with your AC system. This is definitely one of the more important Phoenix air conditioning problems. 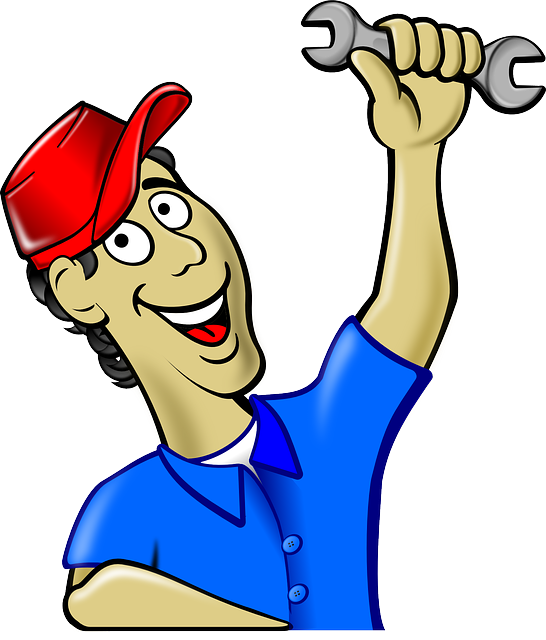 You will probably need a Phoenix AC technician as soon as possible to help fix issues with short cycling. Another common problem are broken belts. In the middle of summer and AC box is incredibly hot. Combine that with lots of use and rubber, and it's a recipe for breaking belts. The belts will lose elasticity if it is too hot, making them brittle and much more likely to break. No one wants their AC leaking during the summer. Leaking water can cause rust, which can be very expensive to replace or repair later. Water leakage happens when the drain pipe or pan overfill or clog. Build up in the pipe or pan can cause expensive overflow and can take your system out of action for days, costing you way too much for an easily preventable problem. Phoenix air conditioning problems take a little bit of work to watch out for, but it will save you time and money down the road. 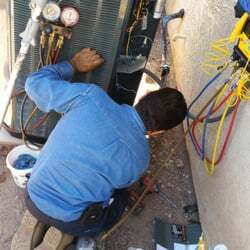 Learn the signs of Phoenix air conditioning problems and you'll be able to deal with many of the challenges coming up.